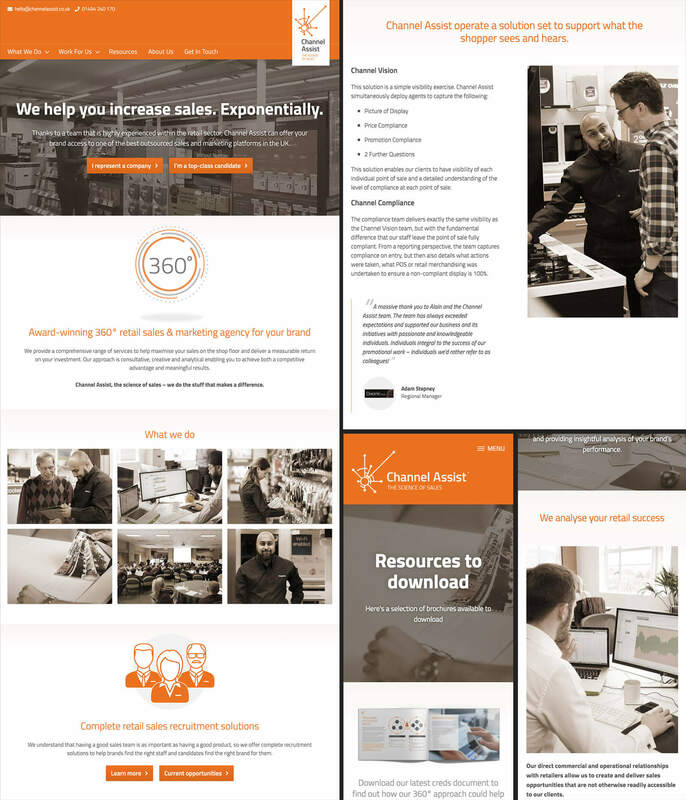 Website redesign for field marketing agency, Channel Assist. This work involved designing and building a bespoke WordPress theme. As part of the project I also commissioned my good friend and professional photography partner, Michael Redina, to produce video and stills, covering various scenarios. Copyright © 2001 - 2019 Paul McClenaghan Ltd. All rights reserved.